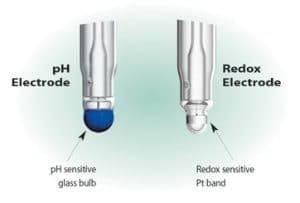 For a K9 cable connector use the F-995 Redox FermProbe instead. For an S8 cable connector but with a T-Pull handle you’ll need the F-915 Redox FermProbe. Choose Electrode Model – If the electrode needs to fit an existing cable, check the cable connector and note its color. If the cable connector is black and has an S8 connector, use the F-915 or this F-935 Redox FermProbe. 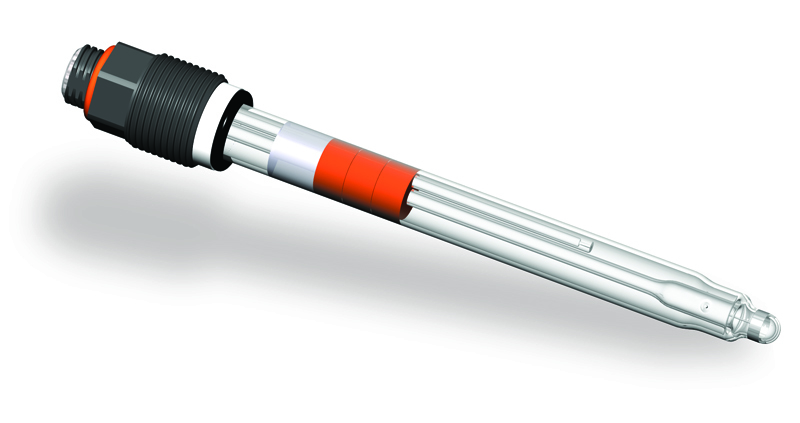 If the cable connector is red or orange and has a K9 connector, use the F-995 Redox FermProbe. Model F-935 requires disconnect cable and connector assemblies.